Very pretty card. Sweet looking! 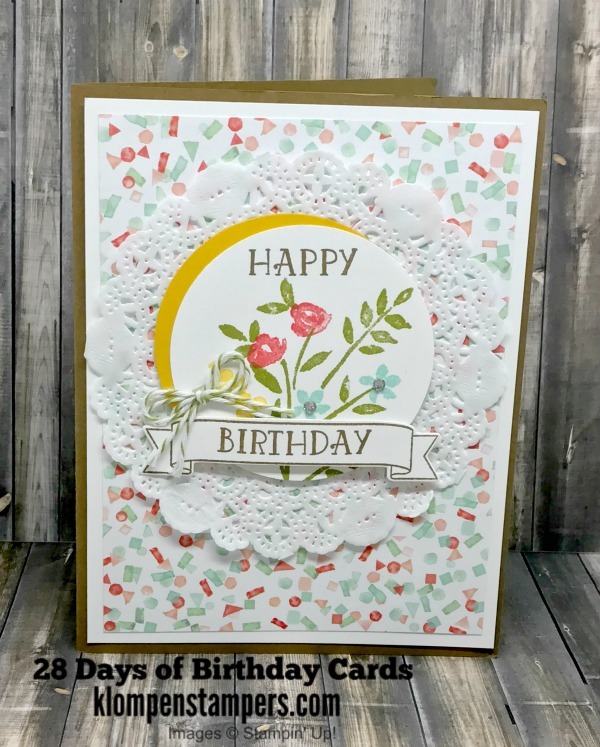 Have enjoyed your month of Birthday Cards. I was lucky enough to win day 1's card.